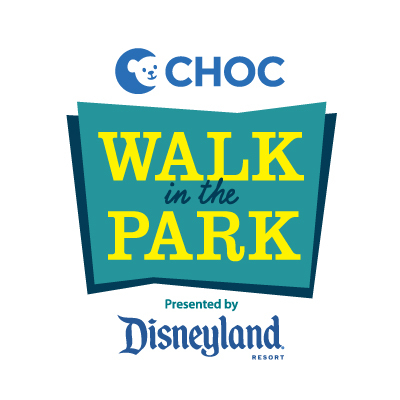 Get your walking shoes ready for this year's CHOC "Walk in the Park" presented by Disneyland Resort! Now is the time to register for this event where everyone works together to make it one amazing experience. All the proceeds from this magical event benefit the health and wall-being of Southern California's kids. I was lucky enough to be invited to hear a presentation of what's new this year and what's to come for #CHOCWalk. Every year, CHOC selects a family to highlight and get the walk started. This year, the family team is Justin's Helpers. 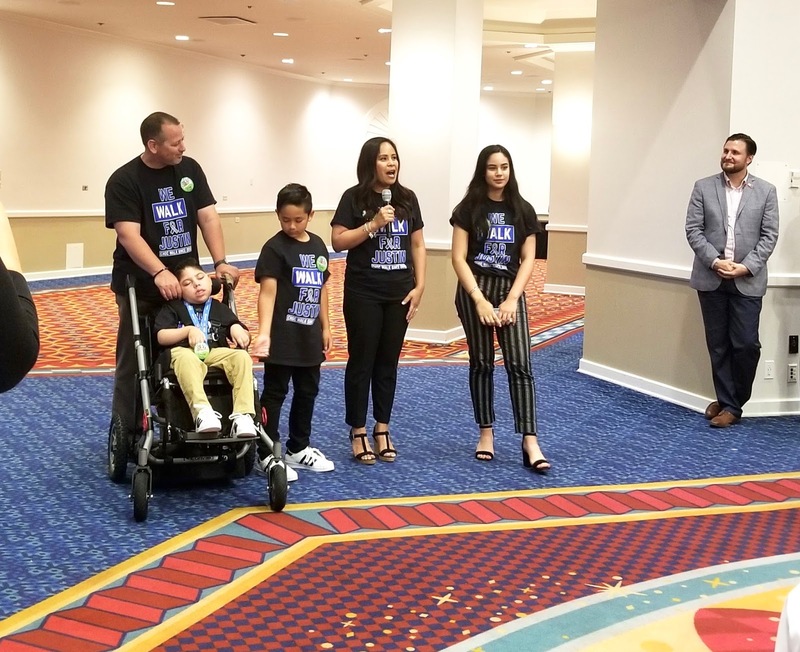 I was able to hear their story and how Justin been thriving with the help of physical therapists, his doctors, and having his family by his side. It was truly amazing to see how strong and determined Justin and his family are. 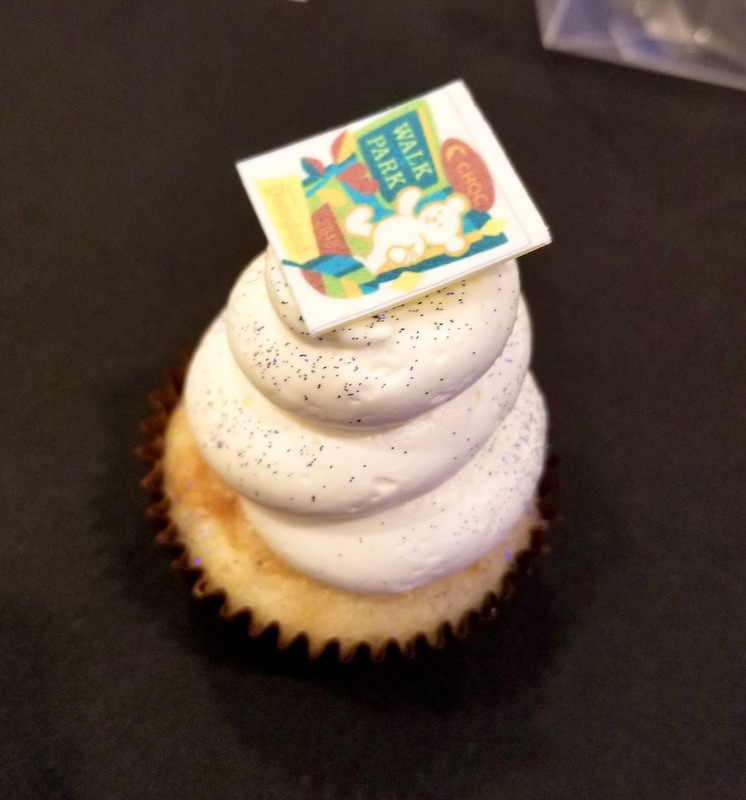 We also got a first look at what this year's #CHOCWalk medallion will look like right on top of a cupcake. So cute! If you are wanting to support a great cause by walking or donating, you can do so now at chocwalk.org. 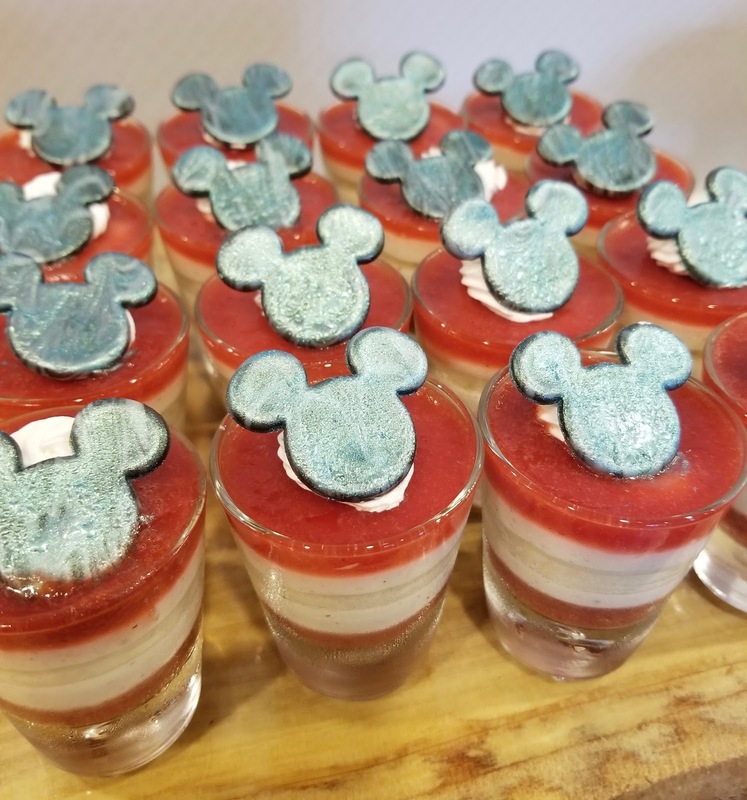 5K walk through Disneyland® Park, Disney California Adventure® Park and ​Downtown Disney® District. The #CHOCWalk will be on August 26, 2018 but now is the time to register and start your fundraising!